The Scottish coast is peppered with hundreds of islands each with their own unique character and for the most authentic of camping experience heading out to these remote places is truly rewarding. There are loads of good campsites perched on cliff tops, tucked against sandy beaches or hidden amongst the island flora and each one we’ve picked out has its own special charm. 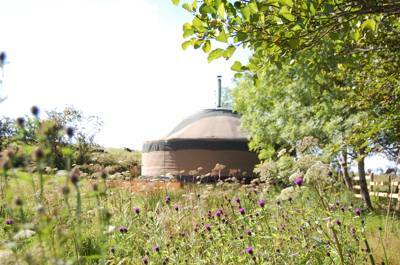 Fancy camping on a Scottish Isle? Pitch up your tent in a remote spot and admire the views from the scenic campsites Cool Camping has on offer. A camping trip where you can really get away from it all. 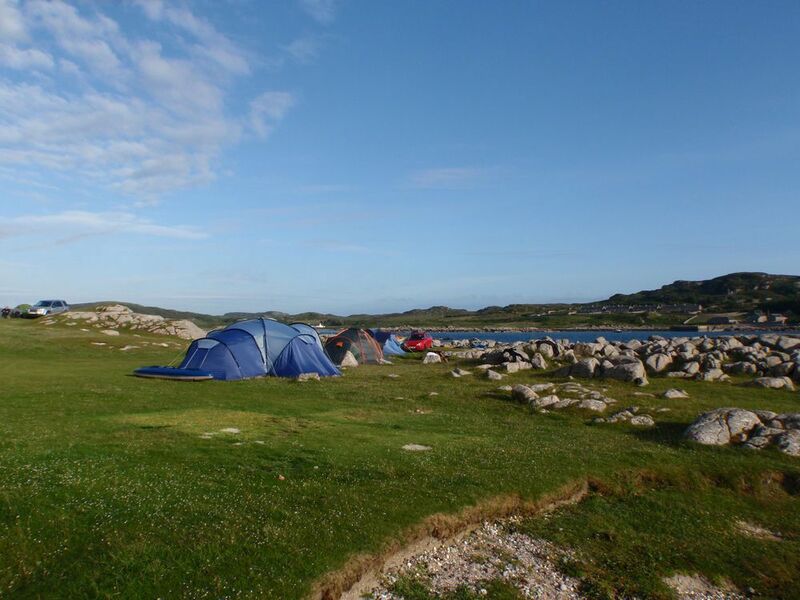 Head to the Scottish Small Isles for a camping holiday and really get away from it all. There’s mountain view camping, campsites with wonderful views and remote camping - you won’t want to go back home. Camping in the Outer Hebrides? You’re sure to find a campsite that meets your needs, whether it be child-friendly camping, romantic campsites, or waterside camping. Regardless of the campsite you choose, one thing’s for sure, the views will be stunning. Why not plan a camping trip to the Western Isles of Scotland? Head to the Isle of Lewis and you’ll find campsites close to the beach, romantic retreats, waterside camping and much much more. 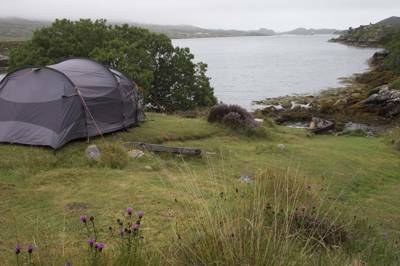 What better location to camp than the Inner Hebrides? Read on for Cool Camping’s carefully curated list of the best campsites in the Inner Hebrides and the Isle of Mull. Camping for families and groups alike, scenic campsites and waterside spots, there’s a campsite to suit everyone. 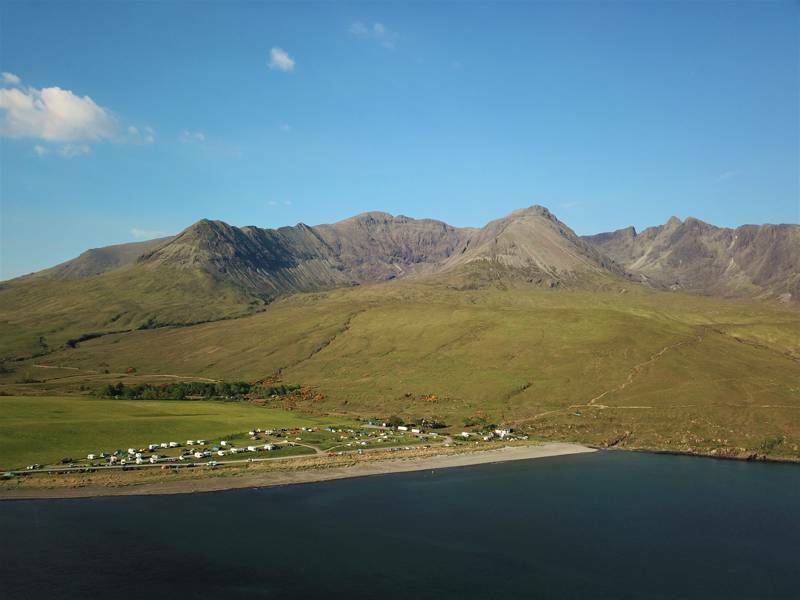 Despite the unpredictability of the weather and the infamous Scottish midges, the Isle of Skye is considered one of the best places to go camping in Scotland and it’s easy to see why. Discover all of the best campsites on the island with this expert collection from Cool Camping, including seaside campsites, campsites in the mountains, tent-only campsites and campsites that welcome campervans too! 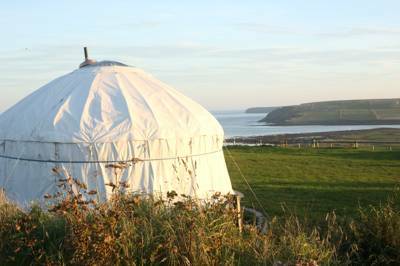 Camping in The Orkney Islands has a lot to offer, with campsites ranging from child-friendly sites to campsites where groups are welcome, scenic spots to pitch your tent to dog-friendly camping. Is remote camping your thing? 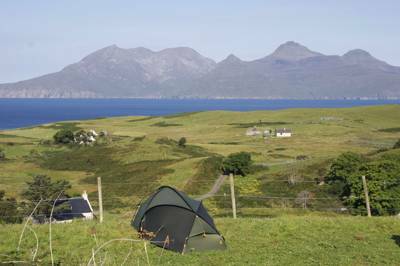 Journey to the Isle of Rum and the Small Isles of the Inner Hebrides and you’re in for a camping treat. Scenic spots to pitch up your tent and romantic retreats, there’s an array of camping hideaways where you can really get away from it all. Scottish Isles, Camping in the Scottish Isles, Campsites in Scottish Isles, Scottish Isles Campsites, Scottish Isles Glamping, Glamping Scottish Isles, Scottish Isles Glampsites, Scottish Isles Glamping Sites, Galmping in the Scottish Isles, Glamping on the Scottish Isles at Campsites in the Scottish Isles, Just as there are hundreds of islands of Scotland’s coast, there are hundreds of campsites too. Discover the very best of them with Cool Camping’s expertly chosen collection of campsites, including seaside campsites, tent-only campsites and campsites on the Scottish Isles that accept campervans too.